As much as I love me my Gravity Forms, setting up the notifications can be really time consuming and not so straightforward! We have a site that has a donation form where people can donate one-time, monthly, or yearly. I assumed that if you have a notification for “Payment Completed” that you would get a notification about all donations. But you won’t! You need to set up two notifications. The first notification is upon the event “payment completed”. This is for one-time payments. 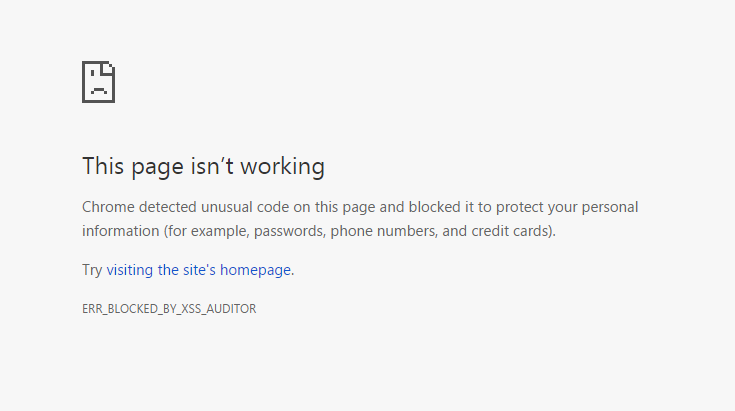 You don’t need to set up conditional logic for this form since it only sends a notification for one-time payments. An additional notification for “Subscription Created’ to get a notification that someone made a recurring donation. 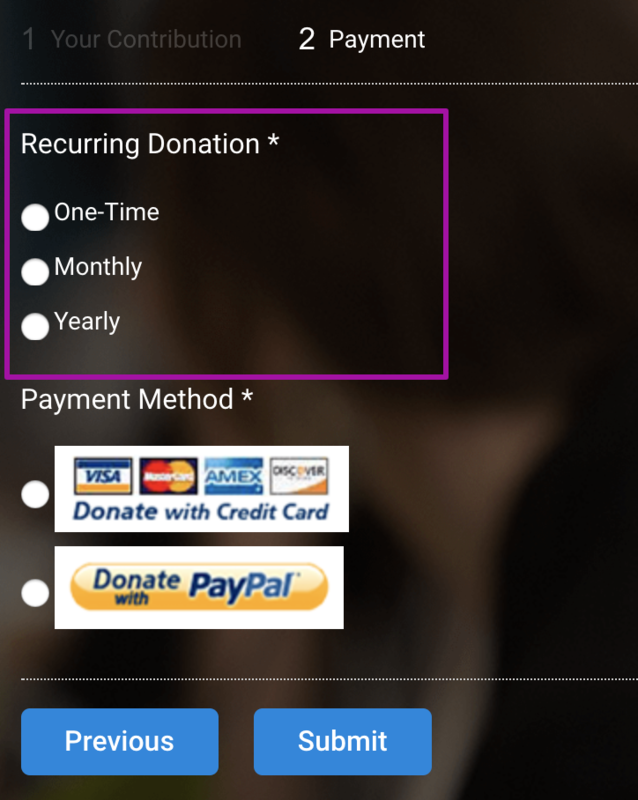 In that notification, you’ll need to create conditional logic so that if the recurring donation is monthly or yearly, you’ll get a notification. You can also get additional notifications such as every time there is a new payment made in a subscription. You can see the full list of notification events here.